Jeffrey Seller and Cameron Mackintosh announce today (31st May 2018) that a new booking period for the London production of HAMILTON will go on sale on Monday 4th June 2018 at 12 noon BST. Tickets will now be available to be purchased for performances to Saturday 30th March 2019, via official HAMILTON ticketing channels. HAMILTON has book, music and lyrics by Lin-Manuel Miranda, is directed by Thomas Kail, with choreography by Andy Blankenbuehler and musical supervision and orchestrations by Alex Lacamoire and is based on Ron Chernow's biography of Alexander Hamilton. HAMILTON features scenic design by David Korins, costume design by Paul Tazewell, lighting design by Howell Binkley, sound design by Nevin Steinberg and hair and wig design by Charles G. LaPointe. Full ticketing information can be found on the official website at hamiltonthemusical.co.uk which includes details of the HAMILTON West End £10 daily Lottery. In addition, Patrons are advised to check the official HAMILTON channels for news of late release seats which may become available at short notice. The producers of HAMILTON are working to combat the unauthorised profiteering of third party resellers and ticket touts. 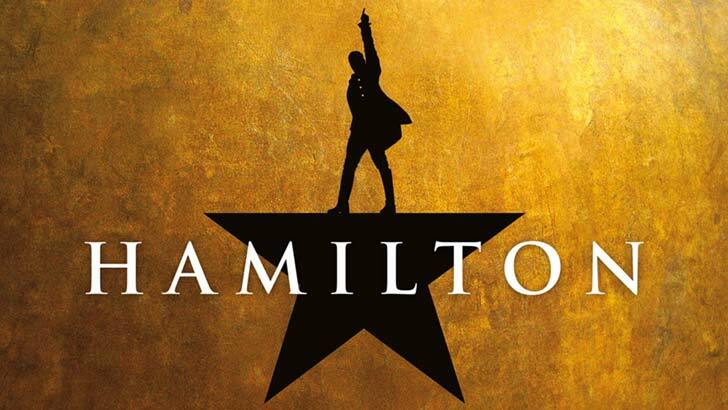 Delfont Mackintosh Theatres has pioneered for the West End a paperless ticket system for this production - HAMILTON Paperless Ticketing, powered by Ticketmaster.